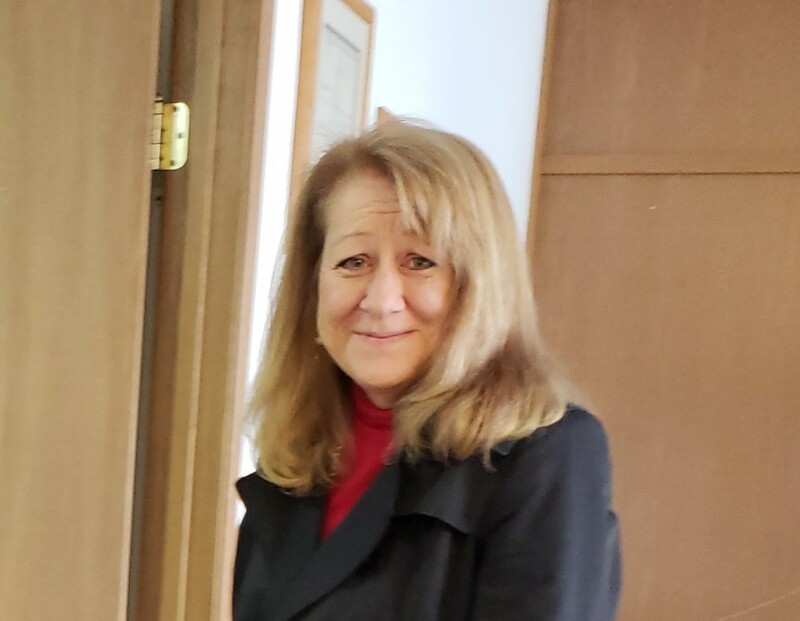 Judy Lurvey-Havelock passed away peacefully at home on March 29, 2019. She was born in Monroe, Washington on July 31, 1963. She lived her early life in Snohomish and was raised in Tukwila. She is survived by her husband Jon Havelock, children Haley Havelock, Cody Havelock, Chelsey Shaw, three grandchildren, and her sisters (Barbara, Pam, Nancy and Linda) and brother (Larry Lurvey). Judy began her professional career as an industrial hygiene technician and eventually became the primary marketing manager for Med-Tox Associates for the Pacific Northwest Branch. In 2001, she negotiated a buyout of the Pacific Northwest branch and re-incorporated the firm as Safe Environment of America, doing business as Med-Tox Northwest. She had two female partners and two male partners and successfully applied and gained certification as a Women’s Business Enterprise (WBE). As President, she bought out all of the other partners over time and successfully managed the company for 28 years and performed Environmental, Health and Safety Consulting services throughout the United States including a few ventures abroad. She was an advocate for women in the industry and mentored many women. She was President of the Northwest Environmental Business Council (NEBC) and a member of the American Industrial Hygiene Association (AIHA), American Society of Safety Professionals (ASSE), and Association of Washington Businesses (AWB). Judy loved her family and friends; her passion was cooking (as part of her cremation and her wishes, a cube of butter was included), horses, dogs and gardening. She traveled and enjoyed the local cuisine; often taking back seeds for her garden and cookbooks to replicate her favorite foods. Her table was a pleasure to experience. She will be missed. The family would like to sincerely thank the team at Good Samaritan Hospital in Puyallup for their dedicated compassionate care. A Celebration of Life Service will be held on Saturday, April 27th at 1:00 P.M. at Emerald Downs. Seating is limited and a pre-arranged ticket is required. Contact Med-Tox Northwest at 253-351-0677 for arrangements, talk to Chelsea Lewis or Teri Choate. There's still time to send flowers to the Celebration of Life at the Emerald Downs at 1:00 PM on April 27, 2019.